I try to eat healthy, I swear. I been a vegetarian for 23 years and, well, while I eat a lot of veggies… cheese is my weakness. You know what else is my weakness, fried eggs! 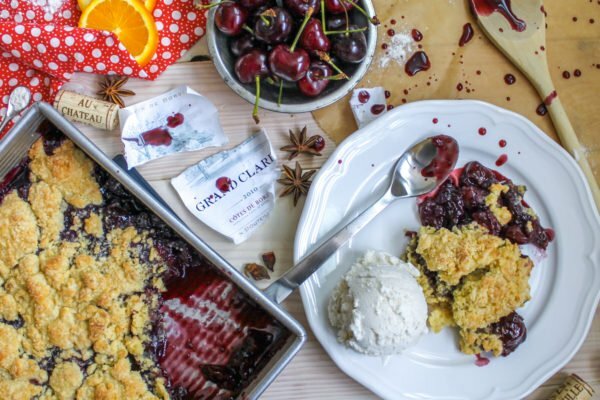 This is the perfect way to indulge if there ever was one. 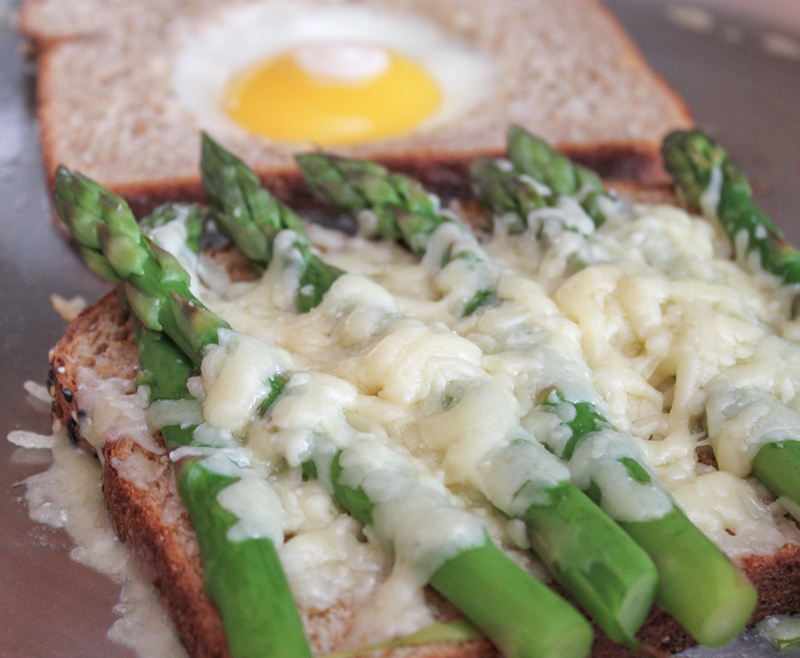 Fresh asparagus covered in gooey Gruyere cheese and then topped off with a fried egg in a basket. Um, I am salivating just typing out this grilled cheese recipe. So, just to make this thing not a total dairy bomb...I added some fresh asparagus. Besides, it is no secret how well the veggie goes with Gruyere or egg, right? In fact, I would say it pulls the whole sandwich together, adding a richness and freshness to it. 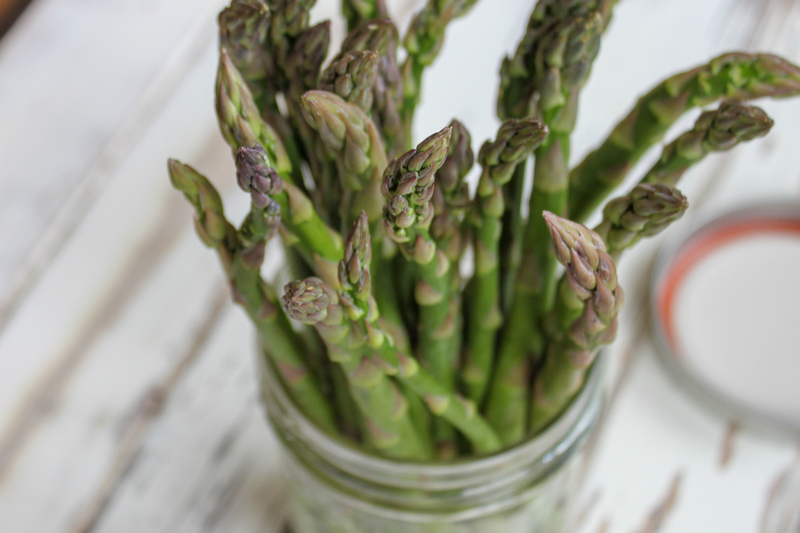 You want to use blanched asparagus, make sure to watch my video on How to Blanch Fresh Asparagus! 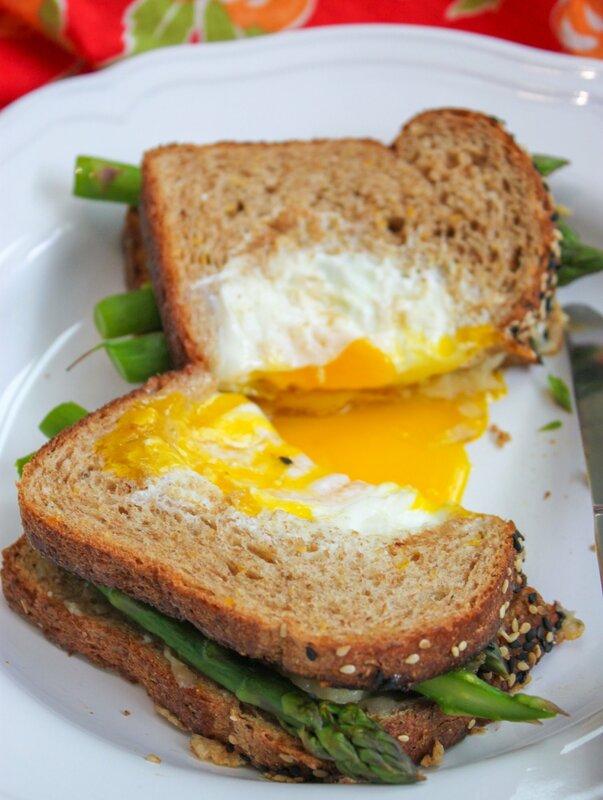 Once it is blanched, you need to make the asparagus half of the sandwich. Because this recipe has a few moving parts, I find it easier to do this in the broiler than say the frying pan. 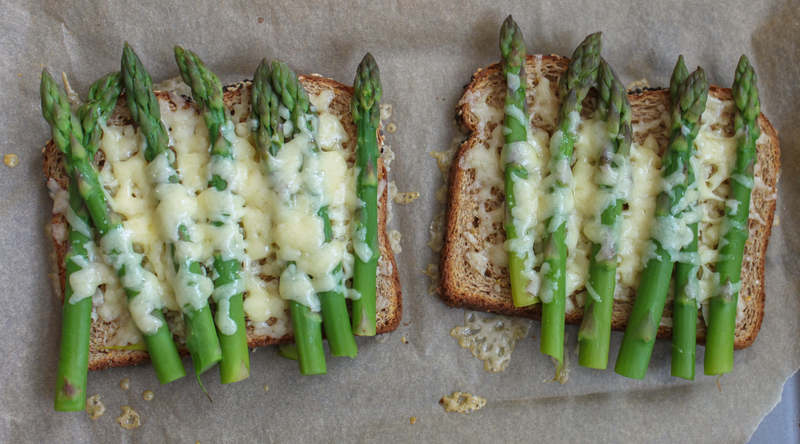 Take your slice of bread, pile on the 5 spears of asparagus and the 1/3 cup of Gruyere--more if you want a heart attack. I kinda wanted one! Place it on a parchment-lined baking sheet and put it in the broiler til the cheese fully melts. This should take about 2 minutes or so. 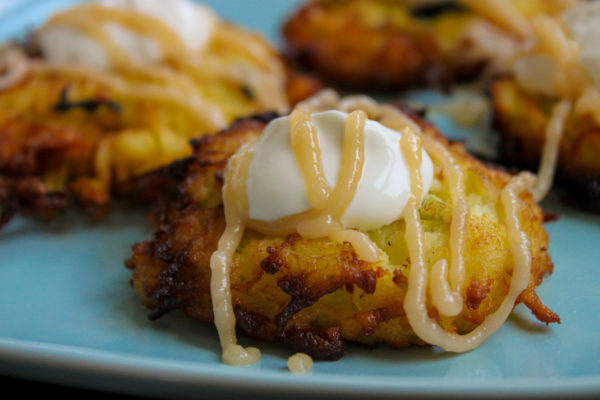 Now you need to make the egg hole. I would do this while the asparagus is in the broiler but make sure to keep an eye on it. You don't want to burn it. 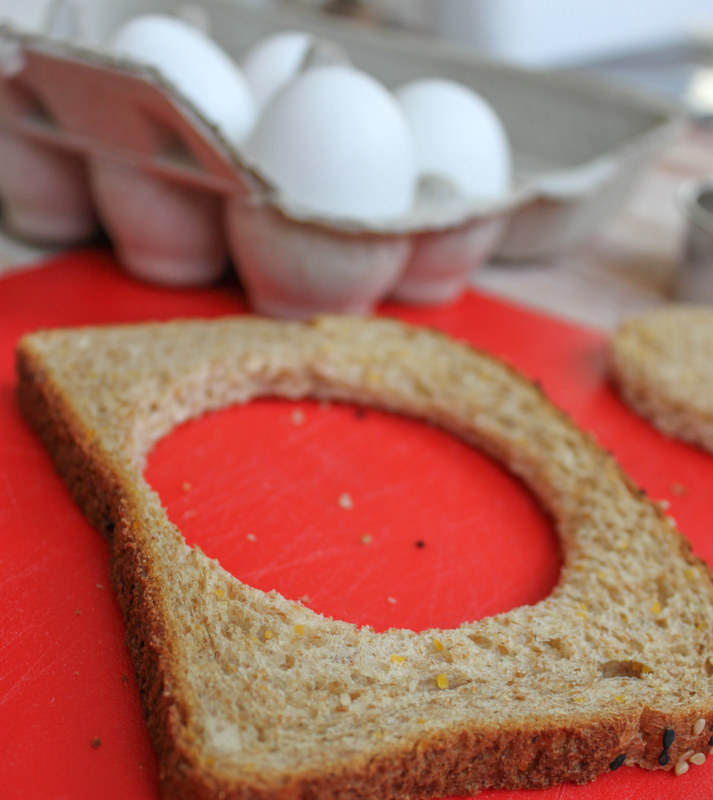 You can see my instructions for making the Egg in a Basket. 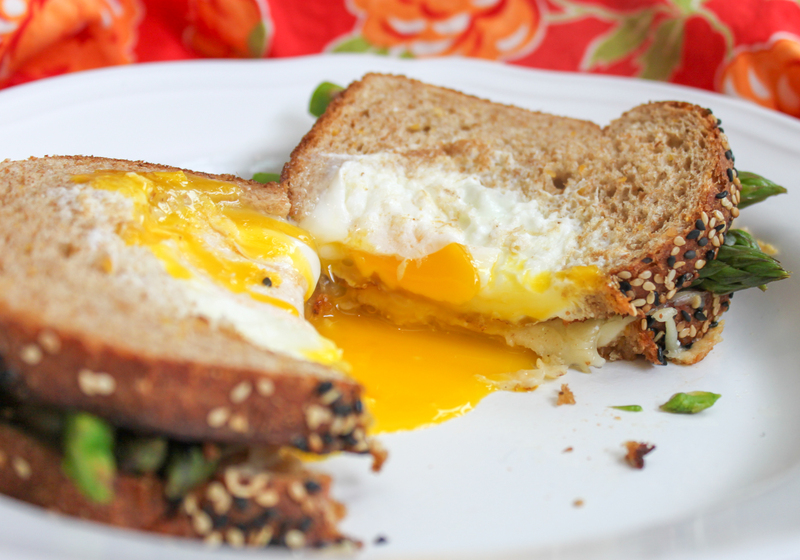 When the cheese is melted and the Egg in the Basket is made, transfer the bottom half of the sandwich to the frying pan, melting the butter in the pan first. Fry it all up, carefully flipping it to melt the cheese into the Egg in a Basket.Enjoy!